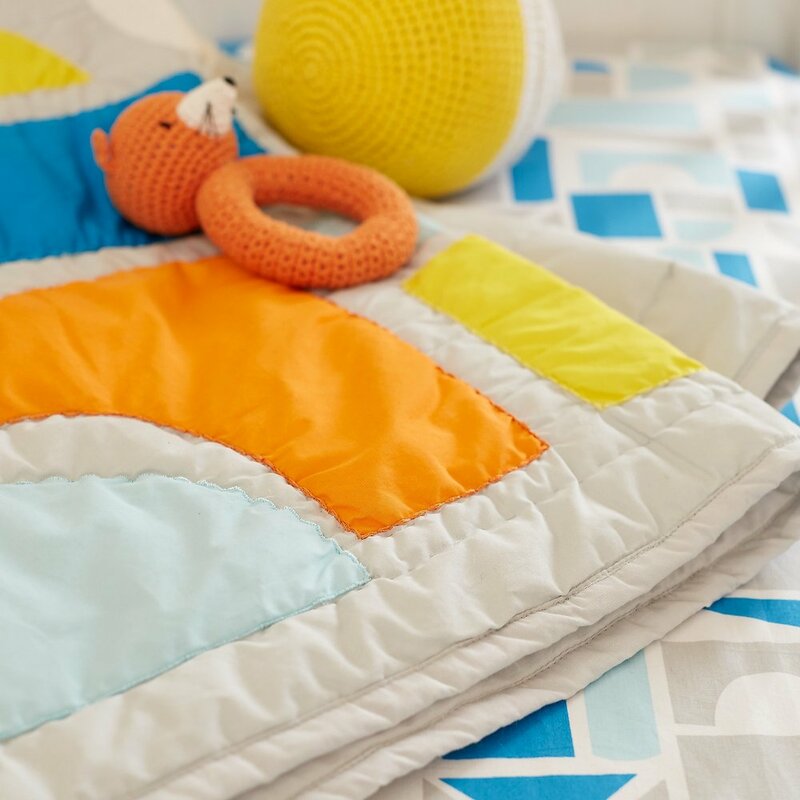 We can't quite put into words how lucky we feel to have the opportunity to continue to design products with The Land of Nod. Nod is one of those companies that we have always loved, admired and aspired to work with so it's truly a little dream come true scenario for us! Their products are the ones we want to buy ALWAYS and we just love getting to actually design them! 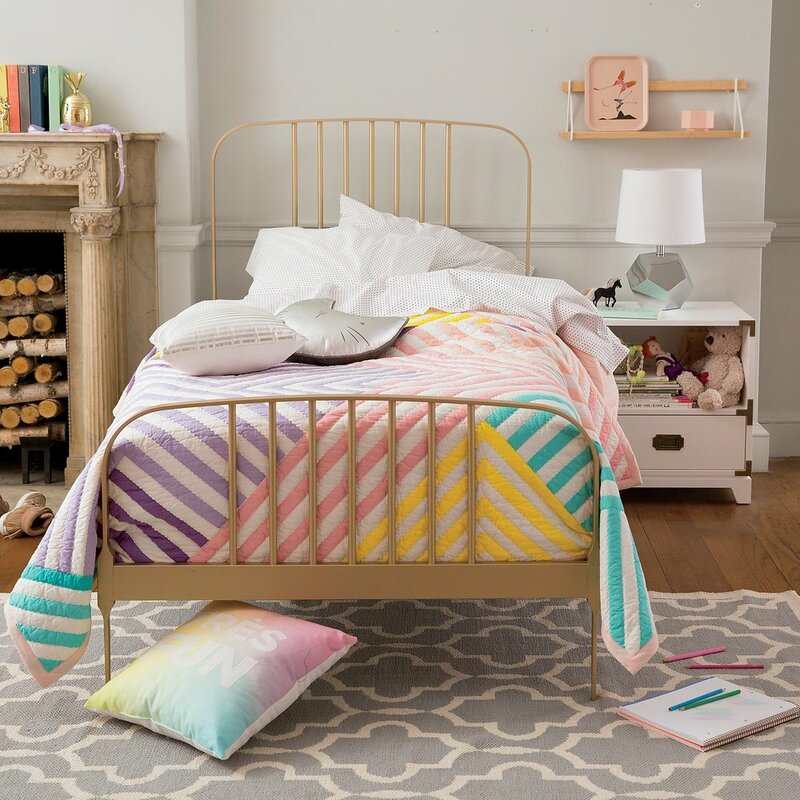 Lucky for us, we have kids rooms that we are constantly redecorating! So here you go, we are happy to share our current line of products with Nod that have been released in 2017 (spring & fall catalogs...holiday coming before we know it)!! Floral Suite Bedding (quilt, sheets, duvet, throw pillows, pillowcases!